Here’s an article that I wrote for our affiliated organization, the community arts school OC Music& Dance. Singer Alex Boye came to town to make a music video with the musicians of OCMD and it was my job and delight to capture the process. The Making of a YouTube video: Alex Boye and OC Music and Dance. Classical Life, June 19, 2017. 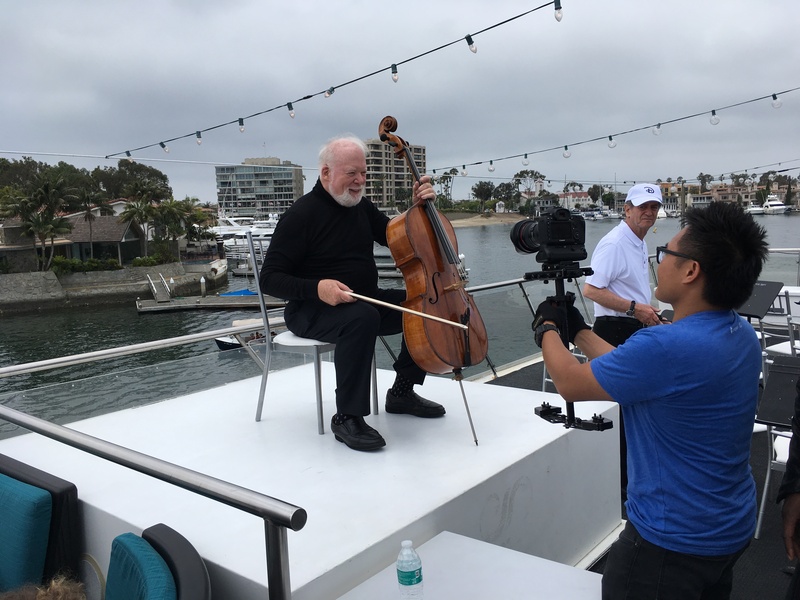 This entry was posted in classical music, feature, Video by pacificsymphony. Bookmark the permalink.